Luminet BlogHome » Telephony Resources » Who should you buy your next telephone system from? Like in any other industry, knowledge and experience are important criteria when selecting a vendor/supplier of products or services. The telephone industry is no different especially as the technology shifts slowly to IP/VoIP from traditional analog/digital based systems. Experience with traditional services and know how are often limited or non-existent with vendors that have jumped into the business to capitalize on the VoIP opportunities. But even as we cross this technology bridge, there are many functions of a telephone system that require knowledge of traditional systems such as fax machines, credit card terminals, door intercoms, warehouse, plant and retail space paging. Also, there is a plethora of knowledge and even terms related to dealing with the carriers or telephone companies that takes years to learn and understand. Being able to enter a wiring closetand understand how it comes together in order to recommend changes and updates requires experience. 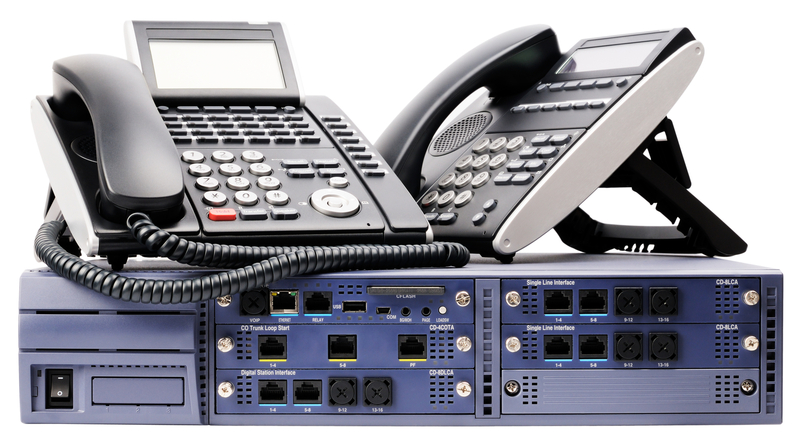 Knowing where the industry came from and how telephone systems have evolved is very useful when recommending new technology. Of course, a pure VoIP system is not for everyone and trying to shoe horn a client into a solution, if it is the only one the vendor has or understands, is not the key to a successful project. This hybrid knowledge and experience ensures objective recommendations in order to achieve the best results for each client. Would you use self-destructing email? 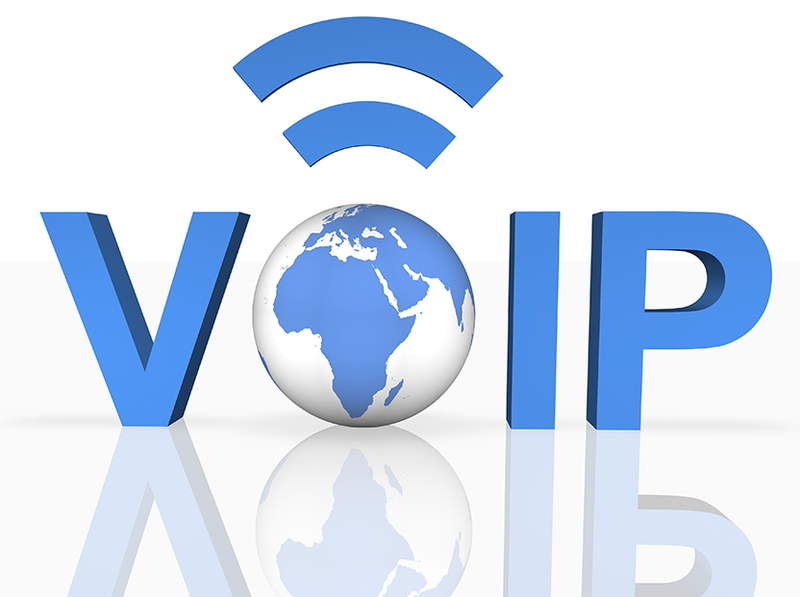 previous post: What is VoIP in the business world?